We are committed to serving our community. 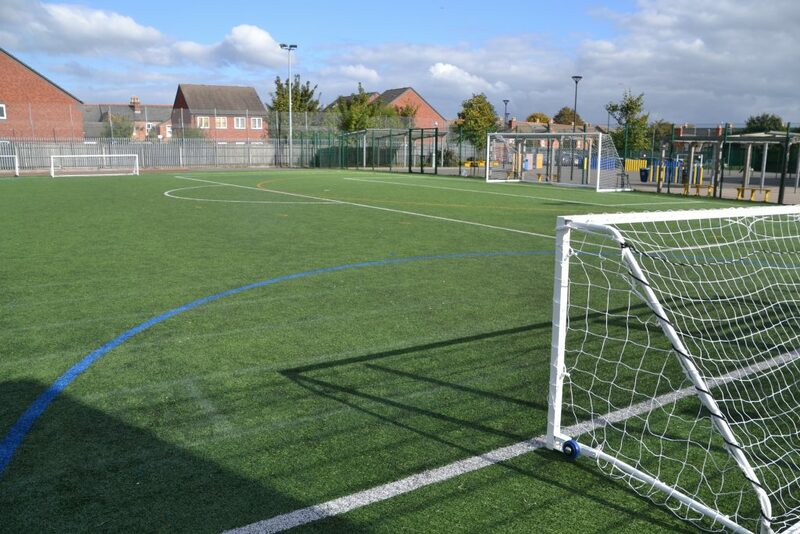 We do this by working with over 80,000 community members on an annual basis. 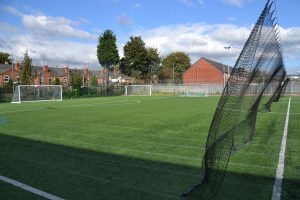 We now have world class facilities with our new Community Centre, which opened in January 2011, which are what our community deserves. 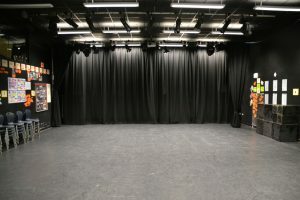 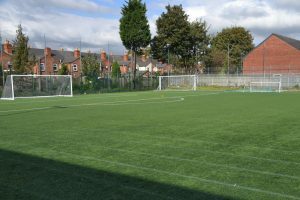 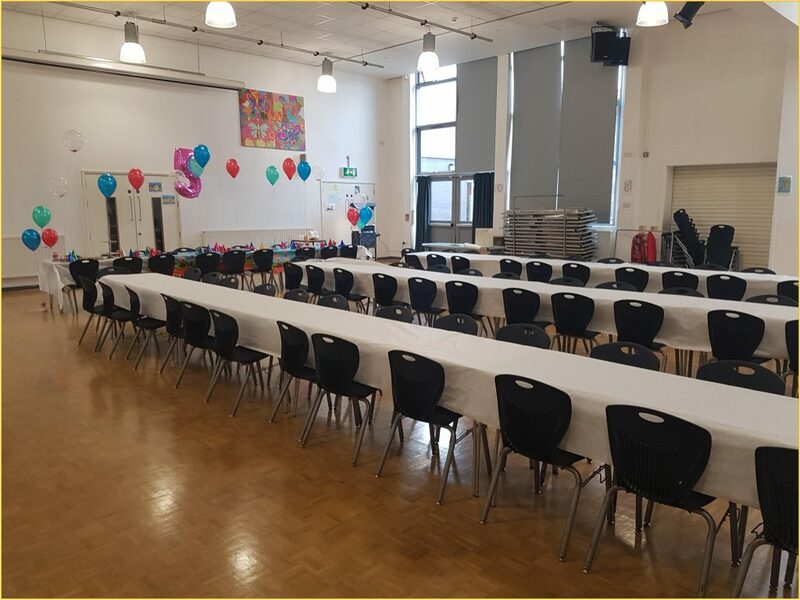 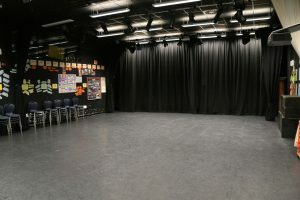 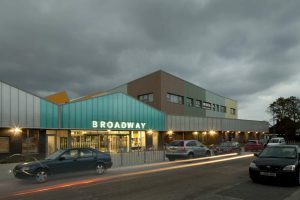 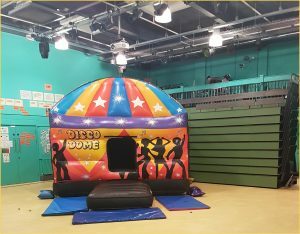 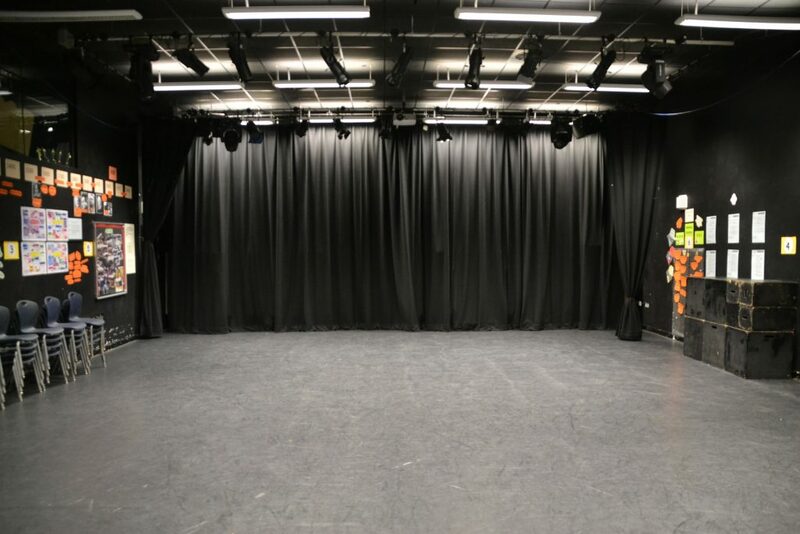 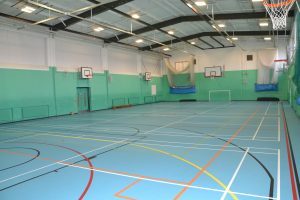 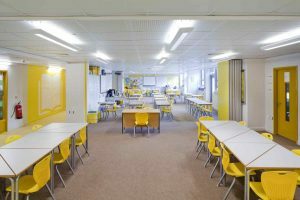 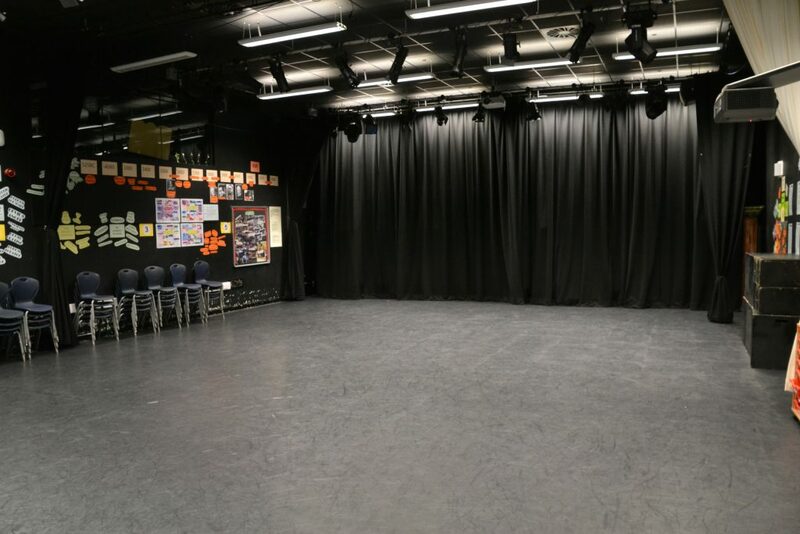 The new Broadway Academy Community Centre offers users a lively, exciting venue with top class facilities catering for a whole range of uses or events. 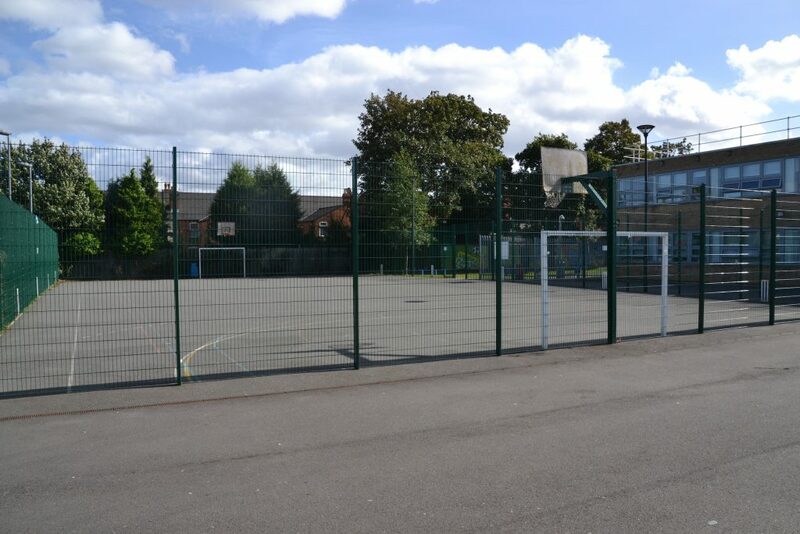 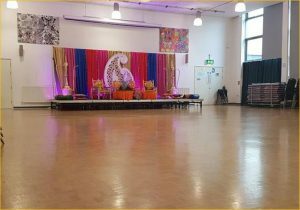 The outstanding amenities offer facilities for sports, drama, dance, workshops, seminars, weddings, conferences, parties, celebration events and many different local activities, including Scouts, youth forums, homework clubs and spiritual or faith groups. 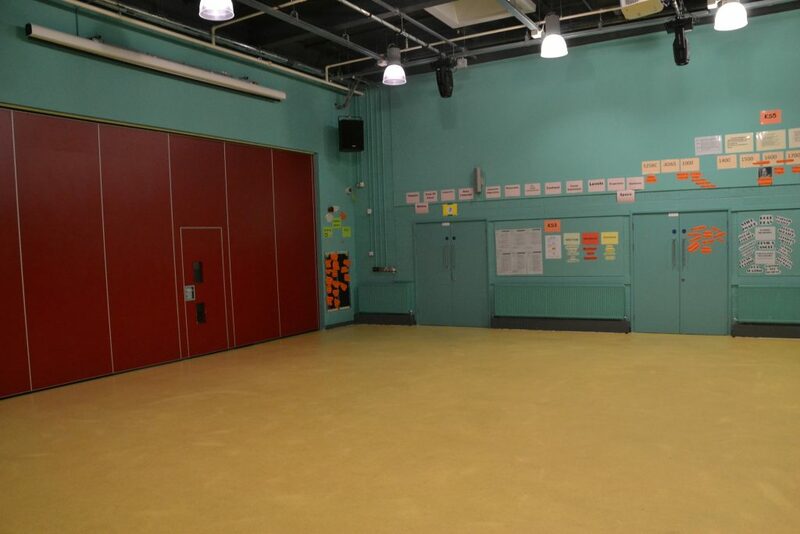 Our spaces are flexible and we cater to all needs and group sizes-whether big or small! 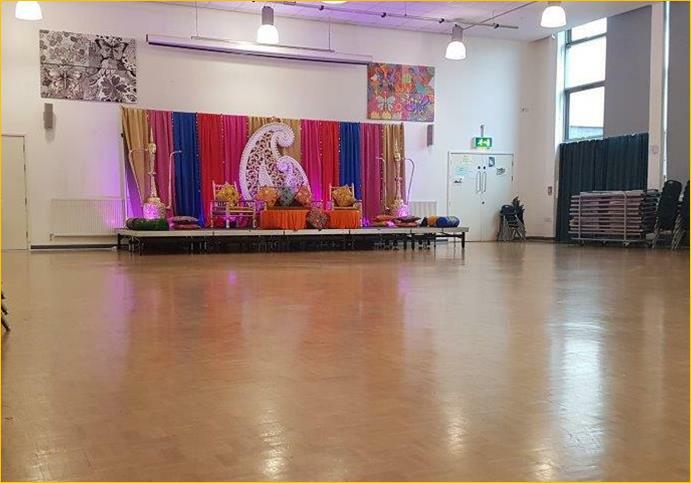 Email Dilfozir Rahman for further information or call 0121 566 4345 . 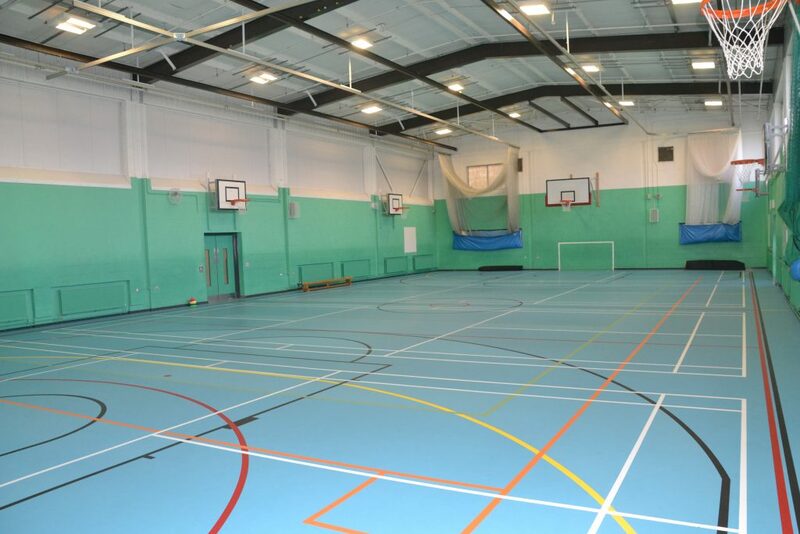 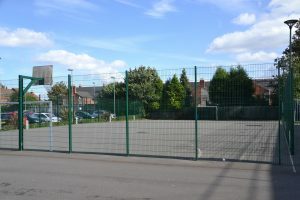 Click here to see a Price list of the facilities available for hire. 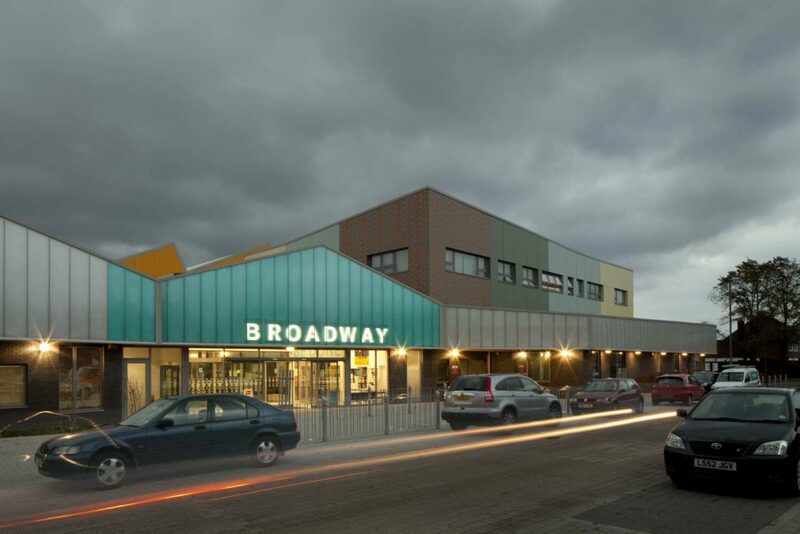 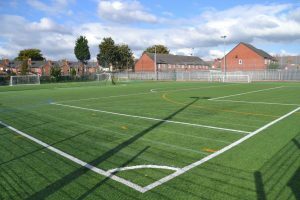 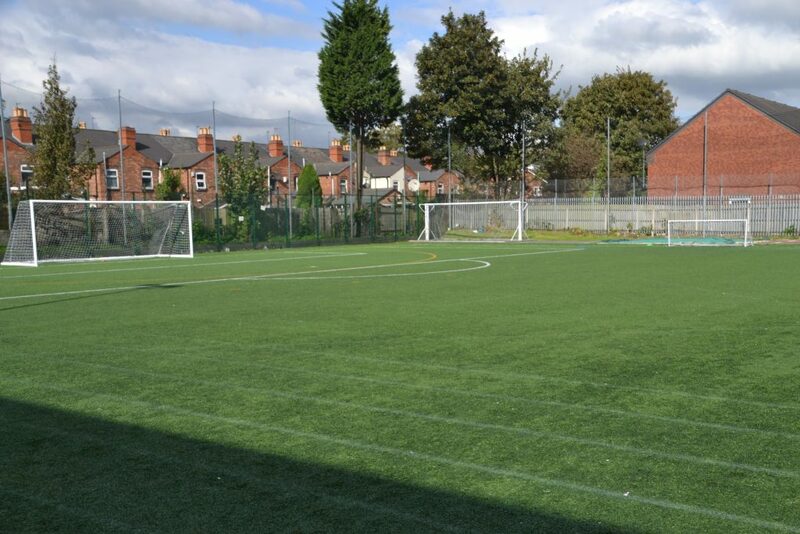 All groups that use the facilities are members of the local community and we look forward to working together in the future to ensure that Broadway Academy remains at the forefront, leading the local community to success.